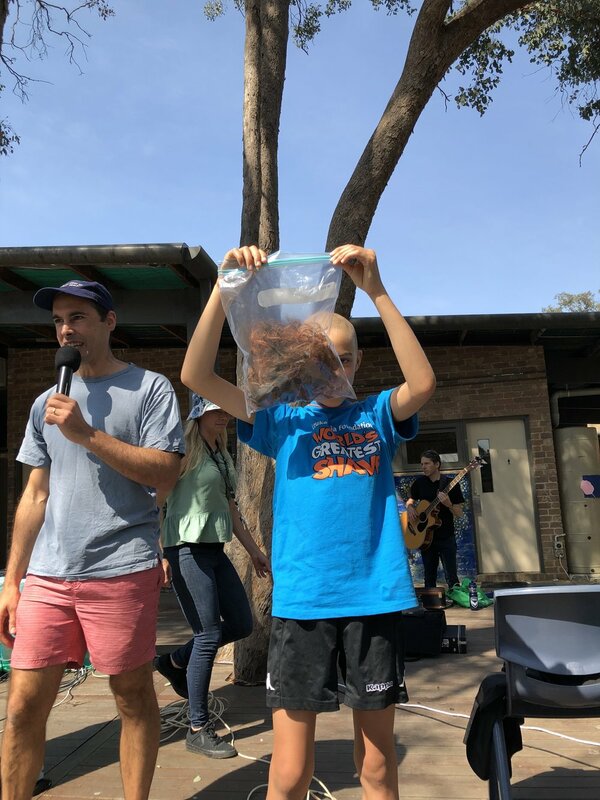 Cameron’s hair was also donated to another charity, who will use his hair to help with the clean up of oil spills in our ocean. One amazing, selfless young boy! !